I am quite sure I am not alone in my crazed shoe collecting obsession. I don't know how many pairs I own, but over 100 would be a good guesstimate! I've been trying to remember what got me started on my shoe binge. I remember playing dress up when I was probably about 3, trying to walk in Grandma's high heels. And how excited I was when I could finally fit into my Mom's shoes when I was about 11. She had the coolest pair of leather clogs... OH! I wish she (I) still had them! I want to share at least one pair of shoes with you every week, so stay tuned! No collection would be complete without these famous beauties~ of which I am sure flamed my shoe desire at a very early age! I've made a few pair of these over the years. Just find a pair of shoes that have the "look", preferably red. Then spread on a layer of flexible glue and pour on the glitter. Cut bows out of cardboard and glitter those up as well. Finish with faux rubies of course! "Keep tight inside of them, their magic must be very powerful..."
Oh my goodness, how cute!!! 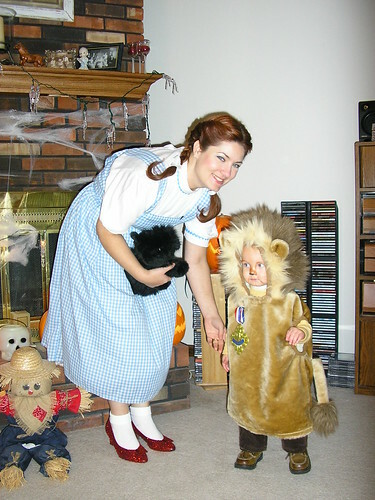 Your little boy is adorable in the lion outfit, and how sweet you are as Dorothy! You did an awesome job on the ruby slippers! 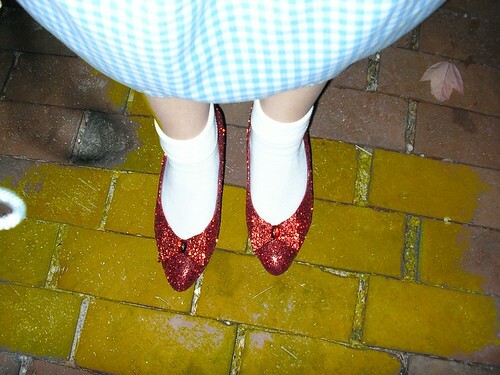 I love those ruby slippers, I will have to think of a reason to make myself some. So adorable! I've never heard of flexible glue before. That would be really useful! I don't have a shoe fetish but boy my sister and her daughter do! They would be big competitors. Lions and tigers and bears - OH MY! Look at how cute you both are!!! I love it! Love your shoes and what a great idea! I have to tell you that we have columns on our porch like yours and have doves build nests up there. It is such a small area, too. Amazing. Love the elements the birds used in the nest on your porch. 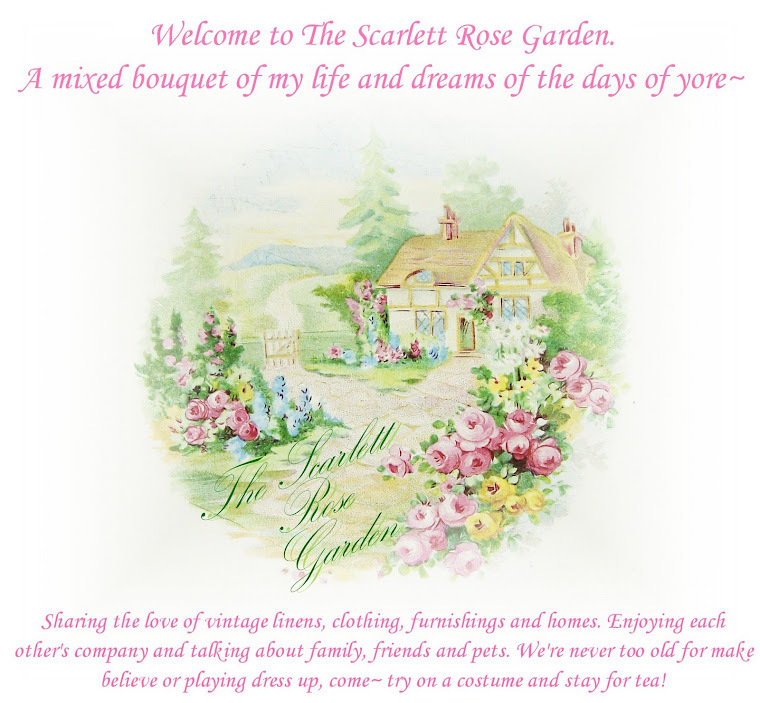 Thanks for visiting me and leaving a comment! Nice to meet you! My comment was just erased... ugh! LOL, Rue.. too funny! Yes, they just might... however, if you make these shoes now and keep clicking your heels together, maybe you'll wake up in the farmhouse!! 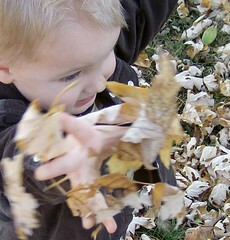 Hi, thanks for stopping by, I love the the story about the house. It's funny how children's books can have so much sentiment. There is one that makes me cry it's called The Giving Tree, and there's one that makes me all warm and happy and it's called, Guess How Much I Love You. I think you do have a thing for shoes, wow! 100 pair? Your mom makes beautiful cakes and I bet tasty too.